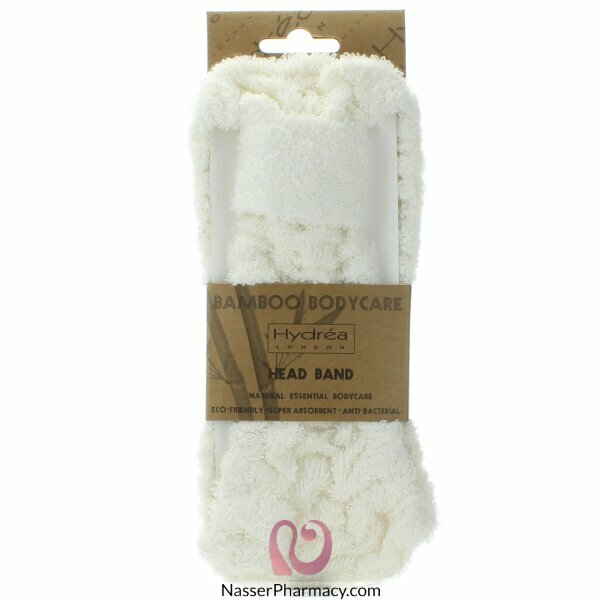 Luxuriously silky soft Bamboo Headband, elasticated for superb grip and comfort. Effectively keeps hair tidy and away from the face, making it ideal for cosmetic applications, facials and exercise activity. Naturally Anti-Bacterial, Naturally Anti-Fungal, Anti-Static, Odour resistant, Hypo-Allergenic, Temperature Regulating, Super Soft, Super Absorbent, Breathable, Lightweight, Strong and Durable, Luxurious sheen, Organically Grown, Eco-friendly & Sustainable.